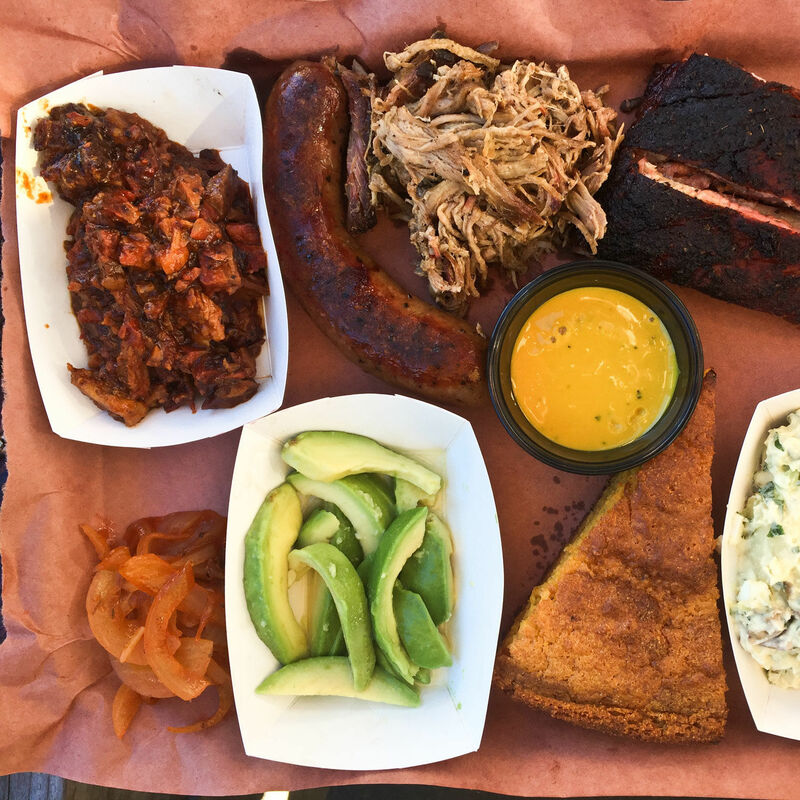 Any questions about the Lone Star State’s culinary greatness? 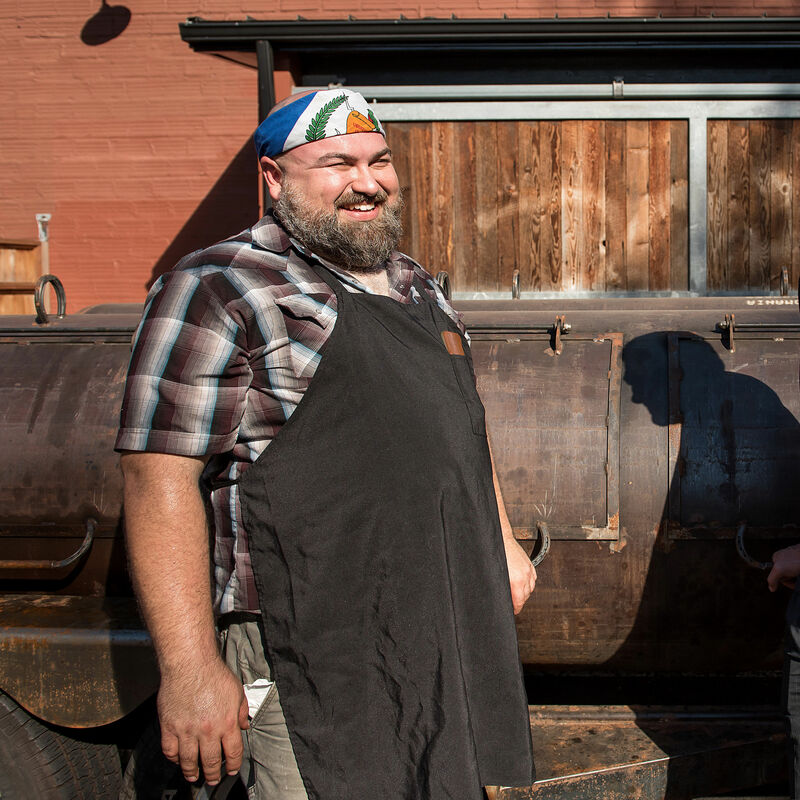 With unforgettable piles of pork ribs, red chili, and homemade cornbread, Podnah chef (and Texas food ambassador) Rodney Muirhead provides the unequivocal answers. 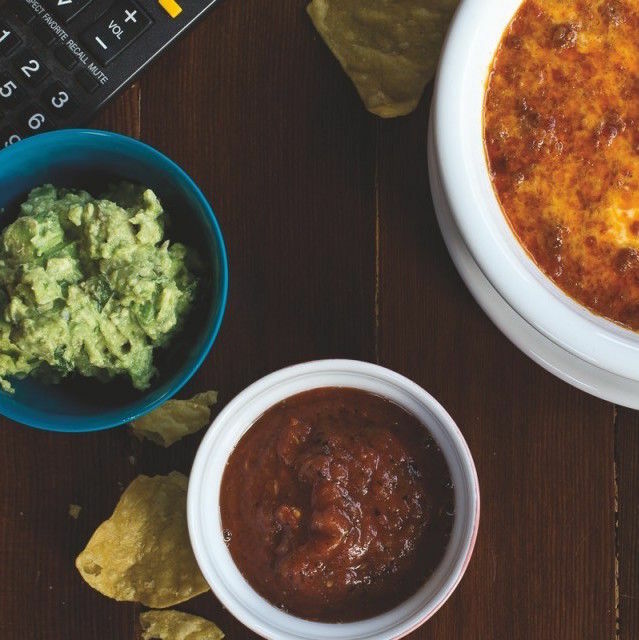 Just give in to this smoke-scented eatery and gobble up the concoction of corn chips, chili, and cheese served on a Fritos bag that’s been gently folded open. 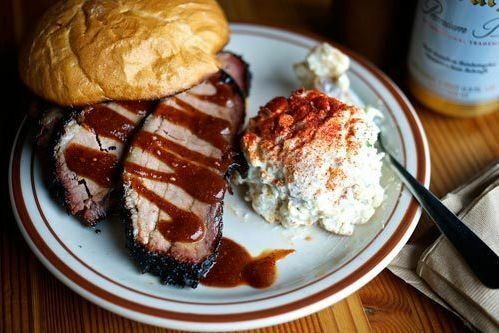 It’s a lot to handle, but save room for the ridiculously tender brisket sandwich, a side of cornbread, and a little bowl of greens—which is there to cancel out the effects of a sweet pecan pie. 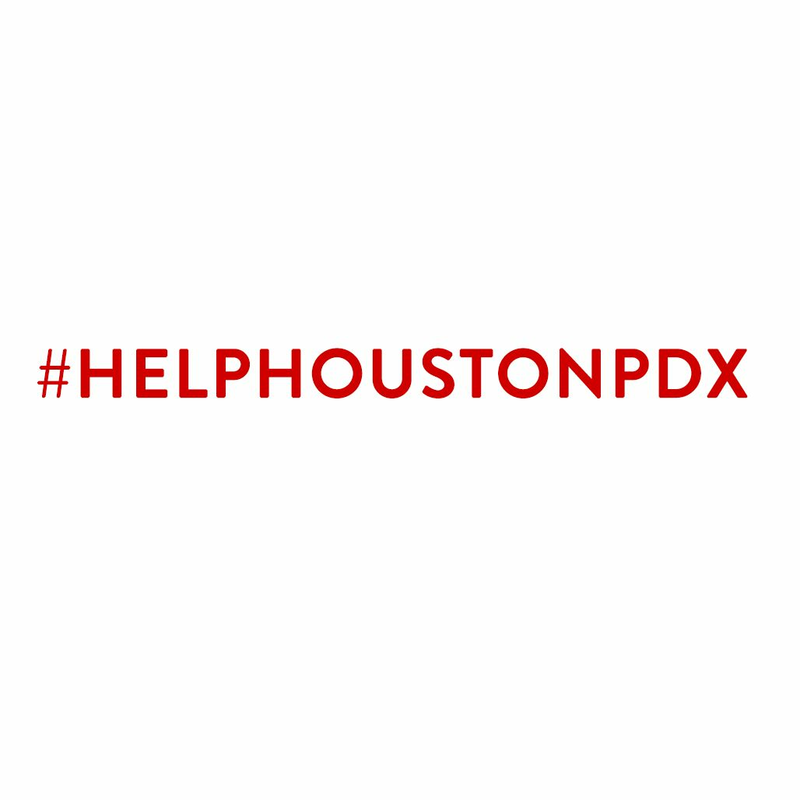 From Country Cat and Podnah's to Tusk and Boke Bowl, #HelpHoustonPDX eateries pledge a percentage of funds from Friday, September 8 for Red Cross efforts in Texas. 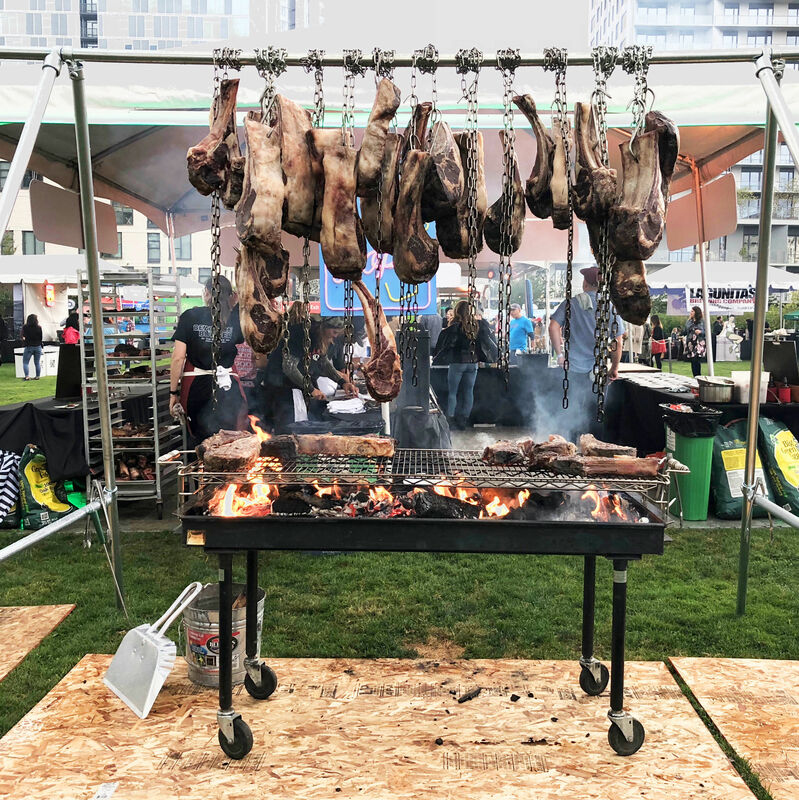 After major damage to Austin’s iconic Franklin Barbecue last week, a Portland favorite will stay home to rebuild.